Rosa is a young girl who was born into despicable circumstances. A kind animal lover rescued her and asked for our help. 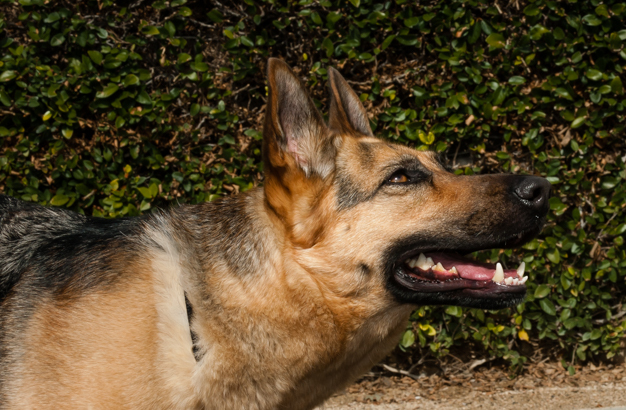 She is safe with GSROC now and looking forward to a bright future. 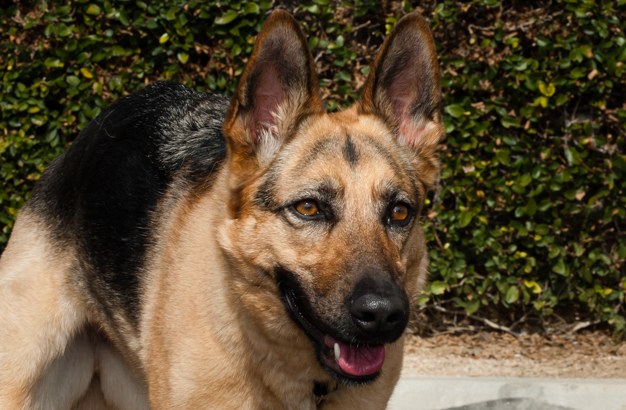 Rosa is a petite girl with a friendly personality. She is housebroken and likes people. 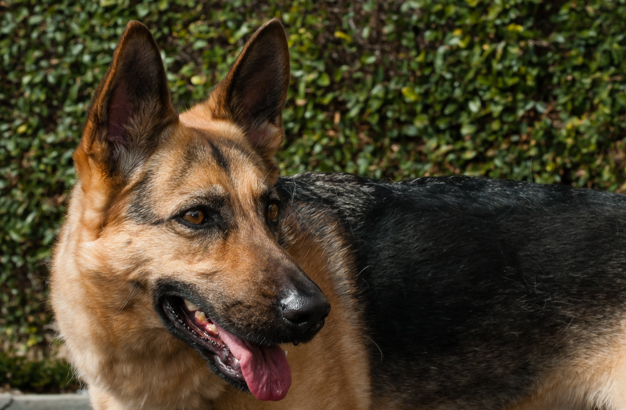 She has undergone so many changes in such a short amount of time – this girl desperately needs a foster home. She needs to relax and know she is safe. 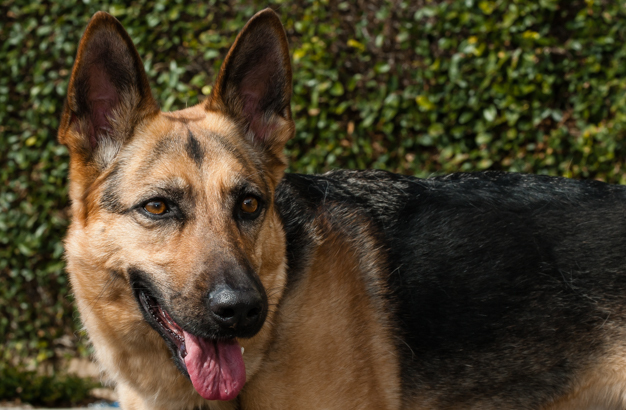 Can you open your home and give her a safe haven? She is a petite girl, perfect for a townhome or condo. She has a short, neat coat. 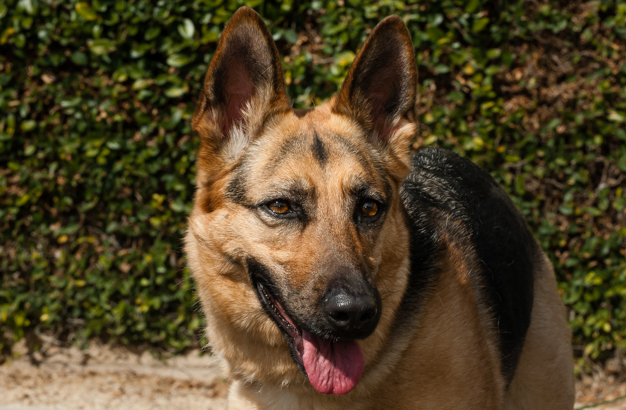 female If you would like to meet Rosa, please complete the online application and an adoption counselor will contact you.